I am not the room mom this year (gasp!) but if I were looking for a craft for my daughters winter party, these glitter clay snowflake ornaments would be right up there on the top of the list. I think the kids would enjoy making them and they would actually be a craft I wouldn't have to sneak into the trash. 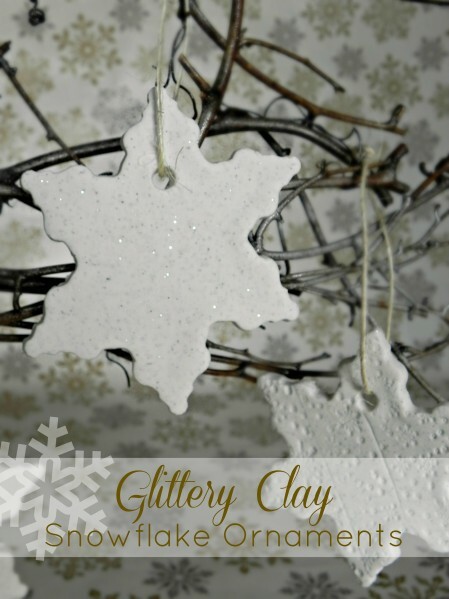 You can check out how to make your own glittery clay Christmas ornaments over at Dollar Store Crafts.